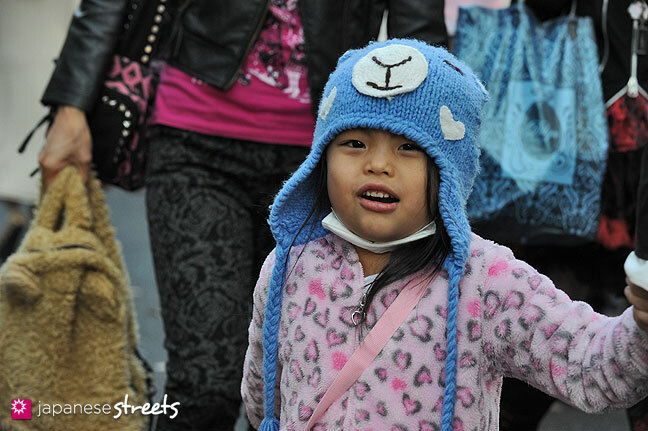 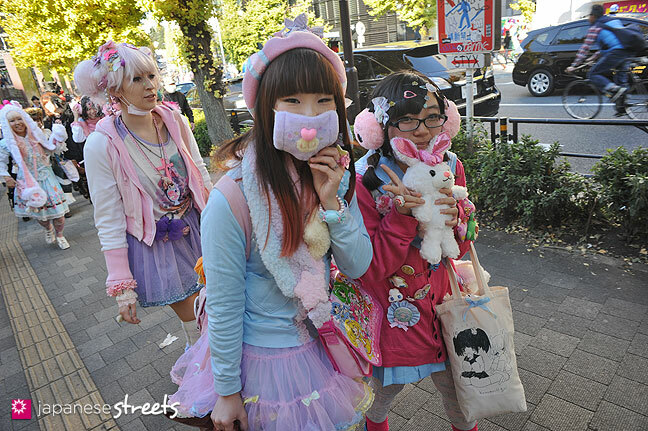 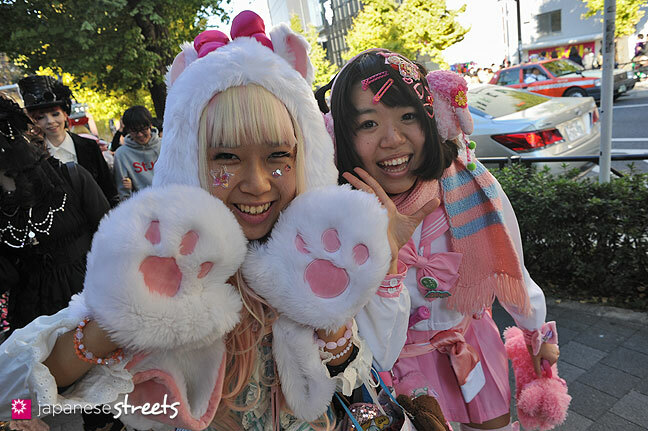 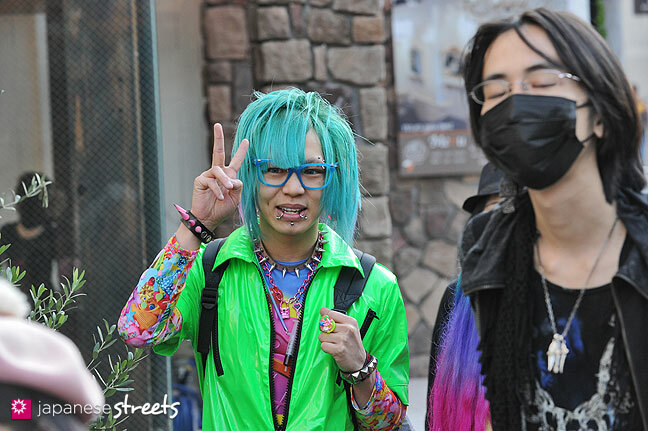 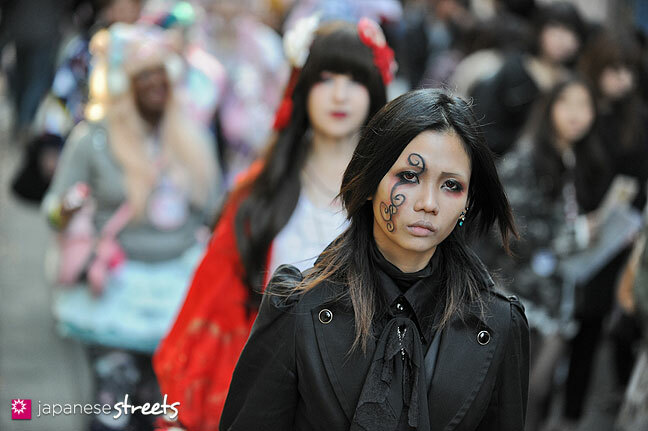 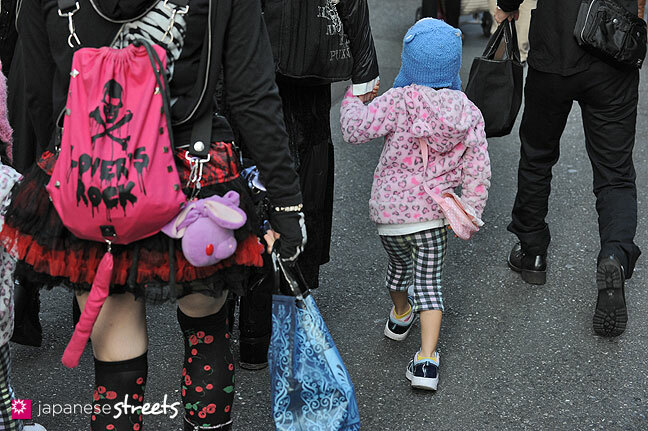 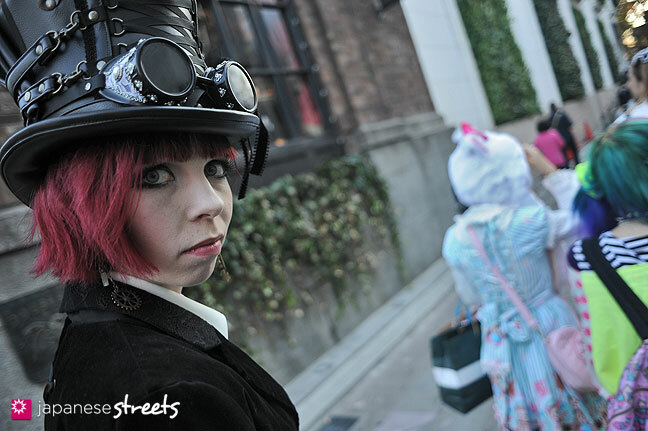 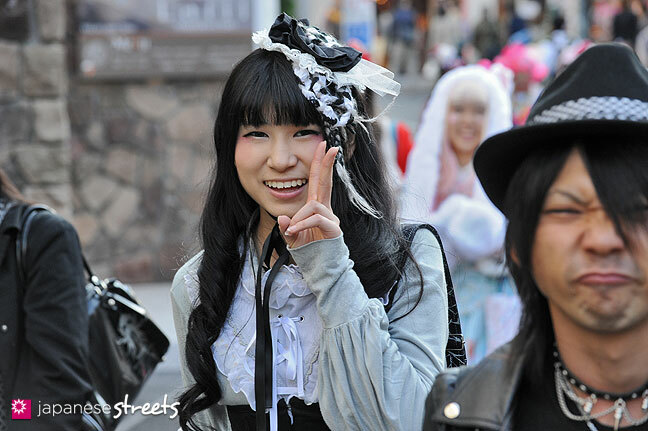 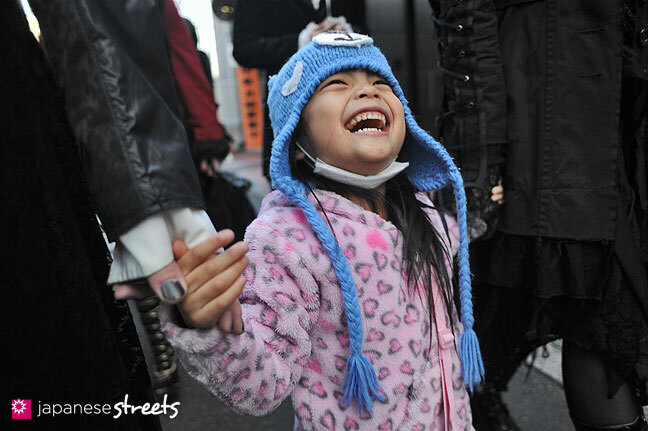 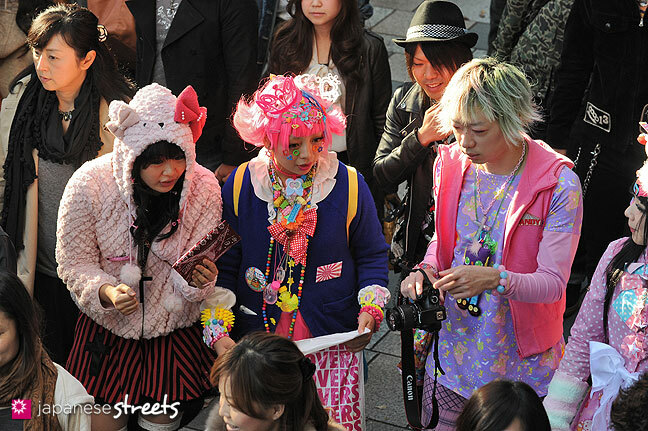 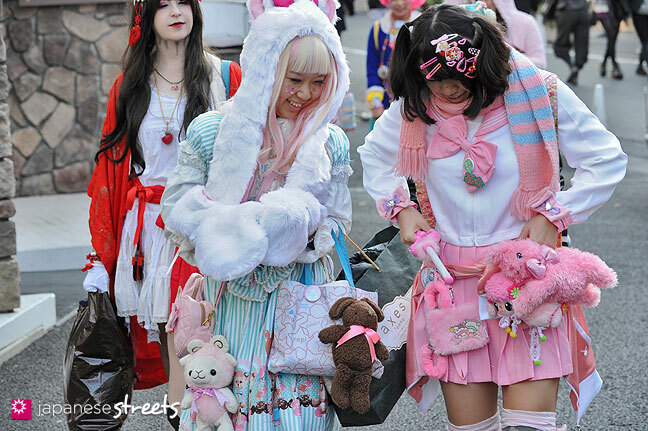 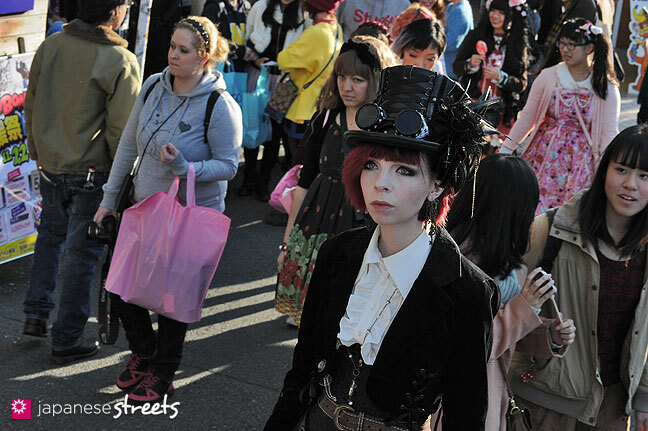 JAPANESE STREETS photographed the 20th Harajuku Fashion Walk today. 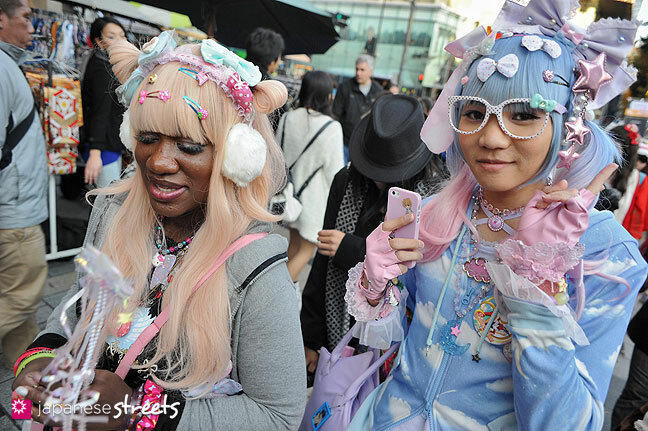 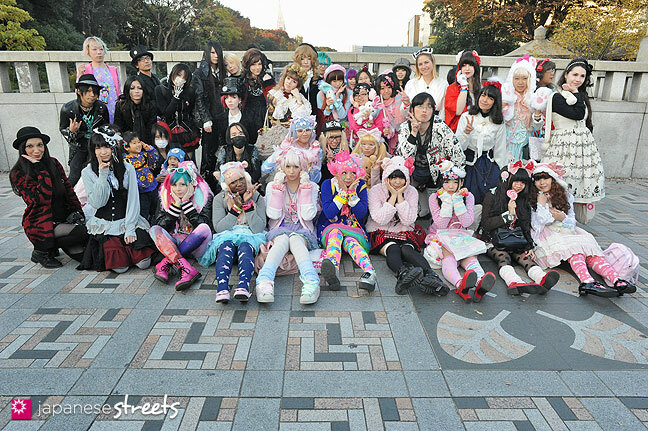 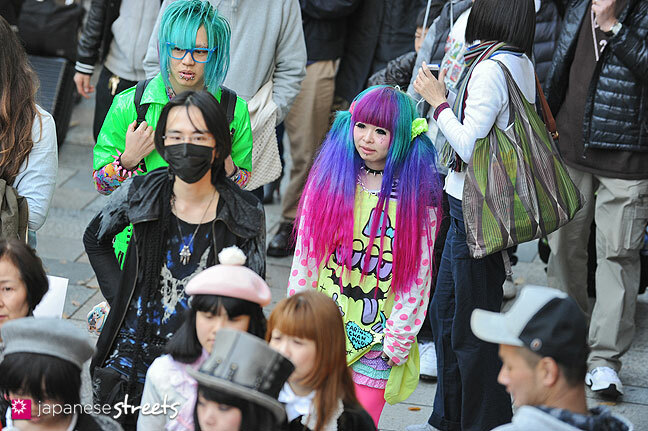 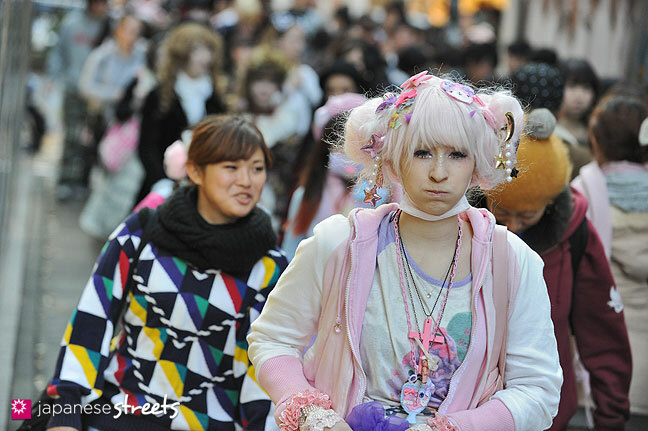 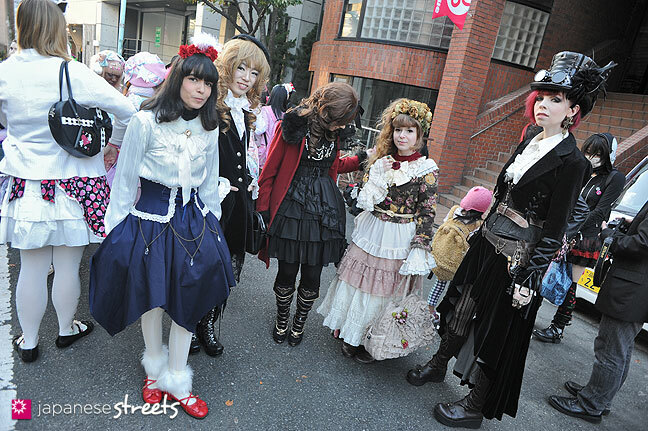 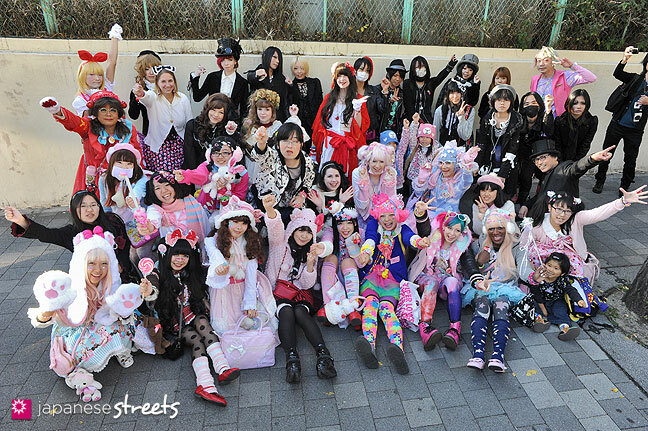 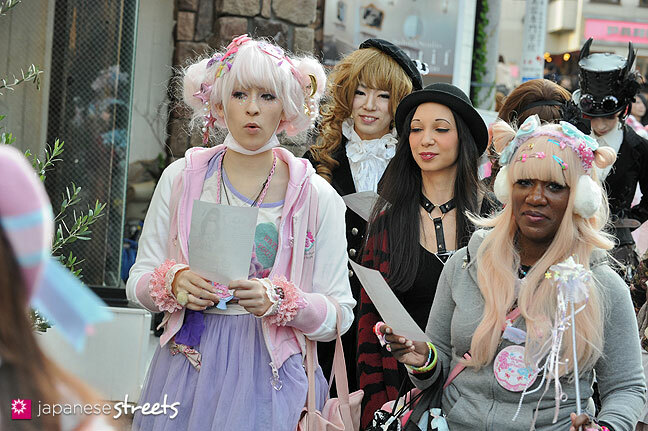 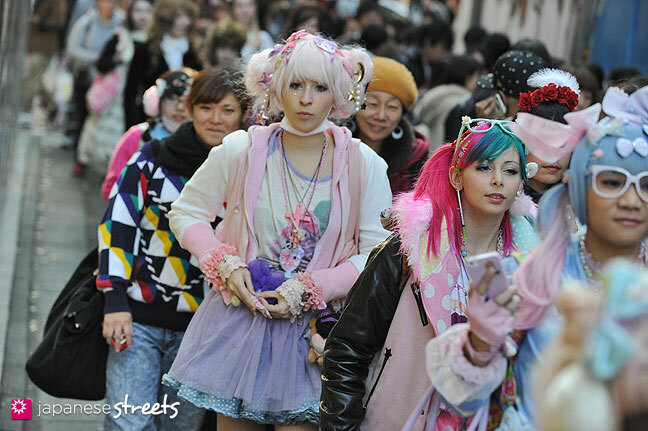 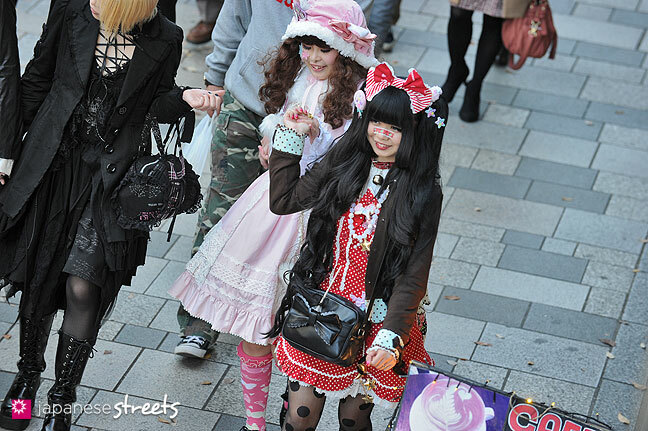 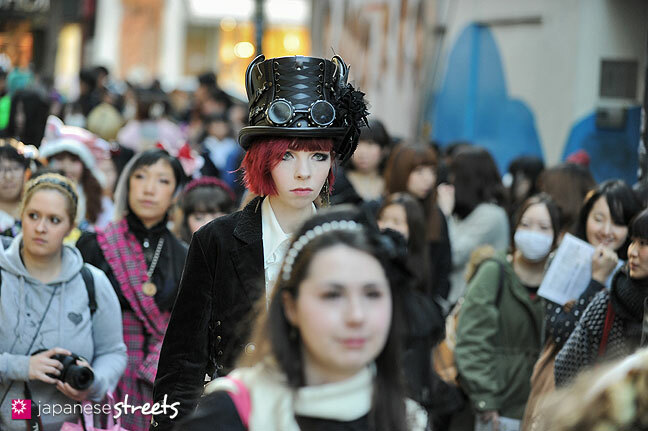 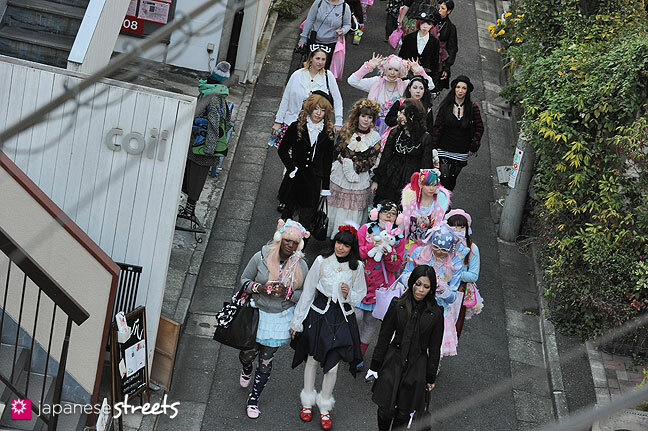 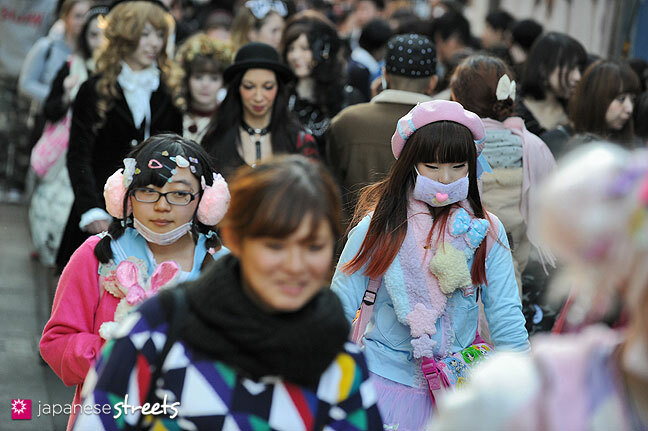 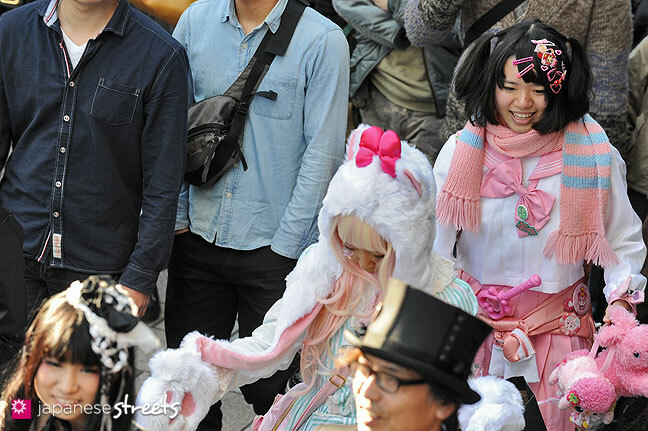 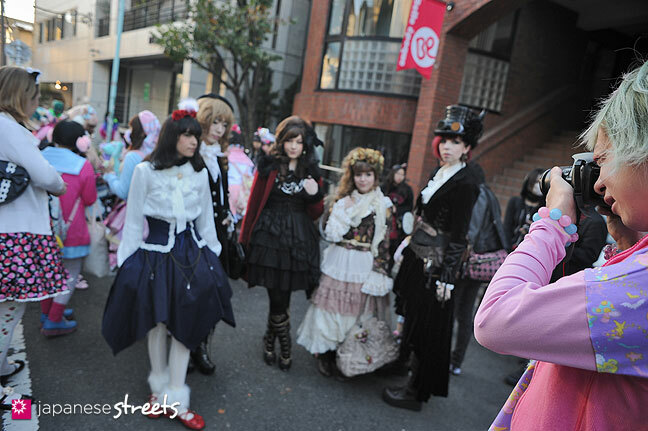 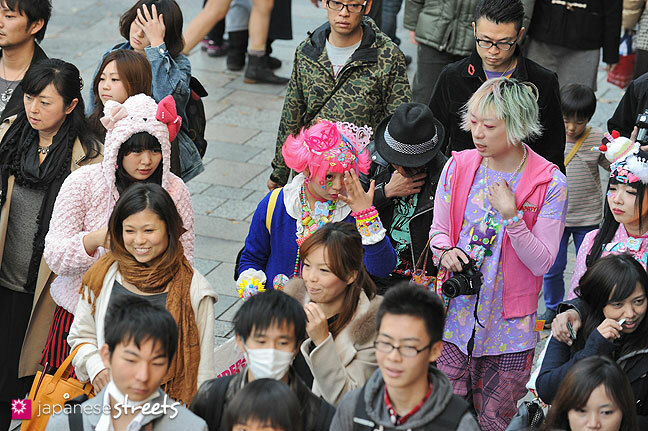 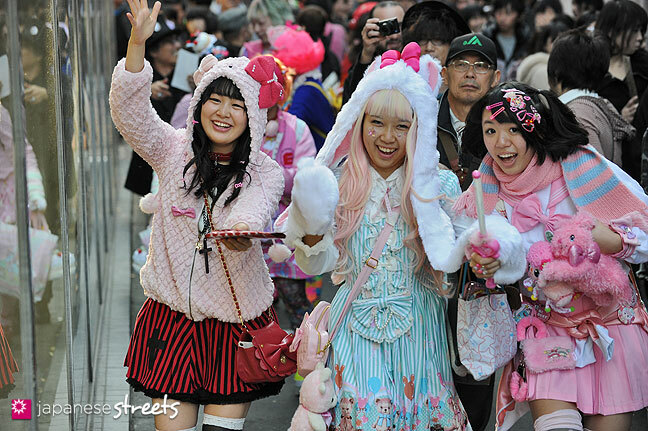 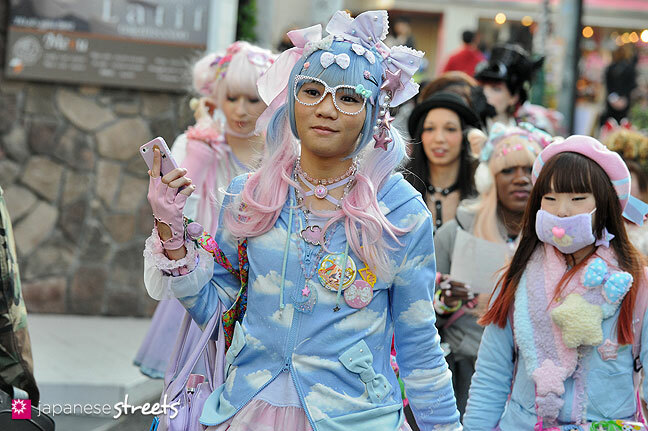 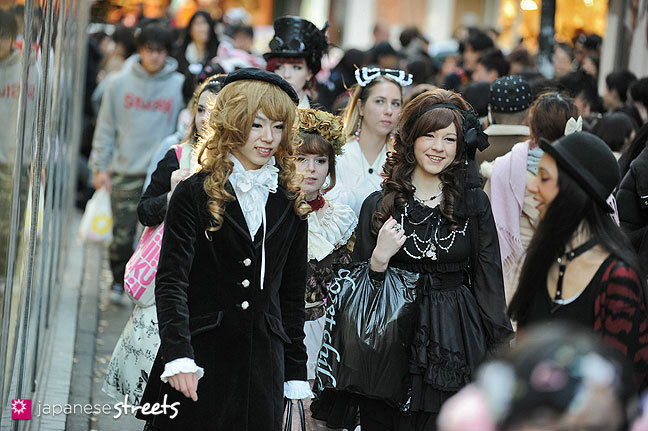 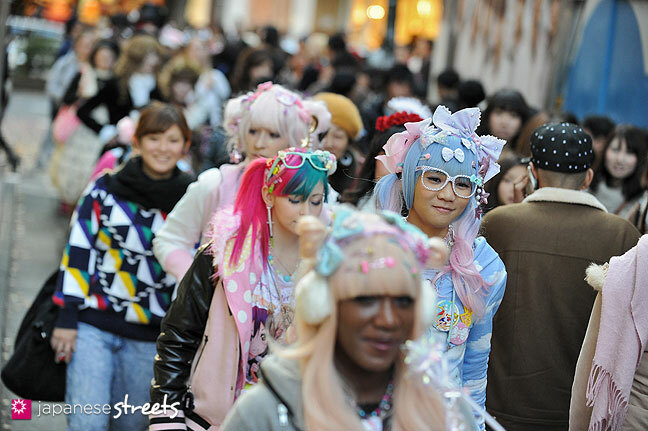 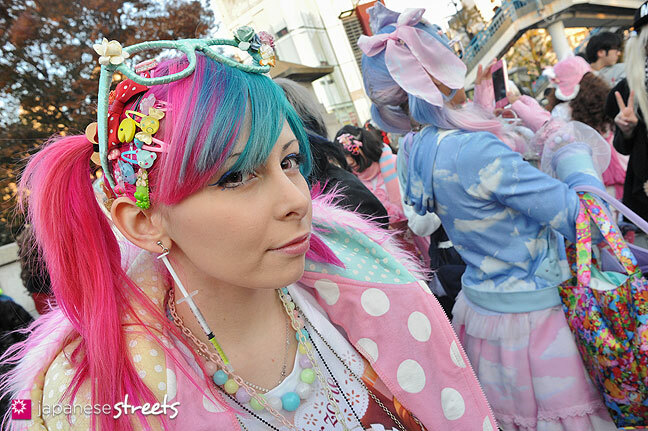 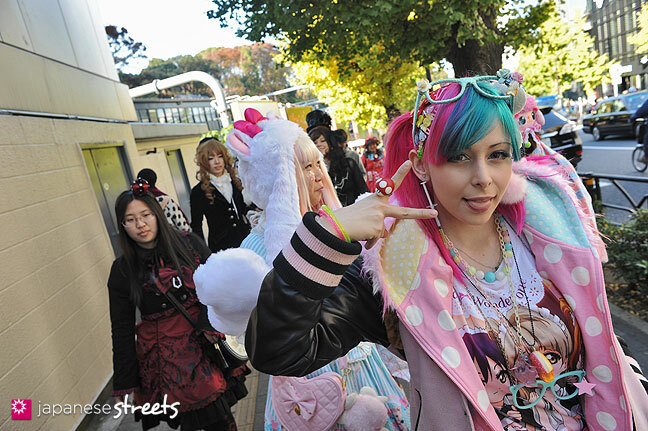 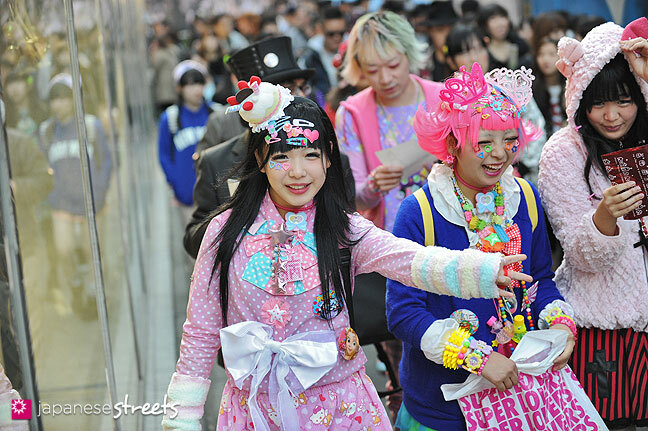 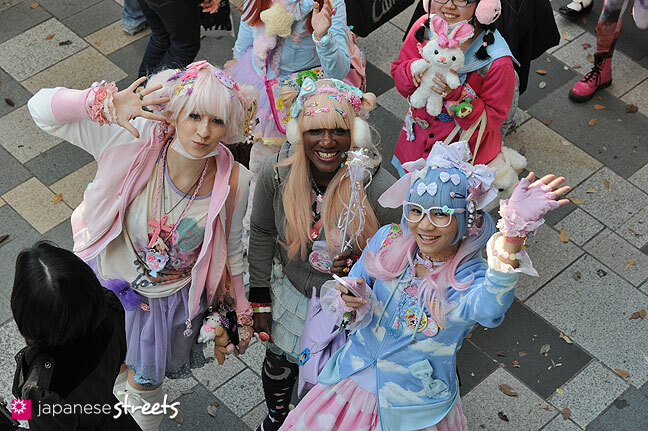 I have mentioned a few times that the Harajuku Fashion Walk was slowly turning into an international event. 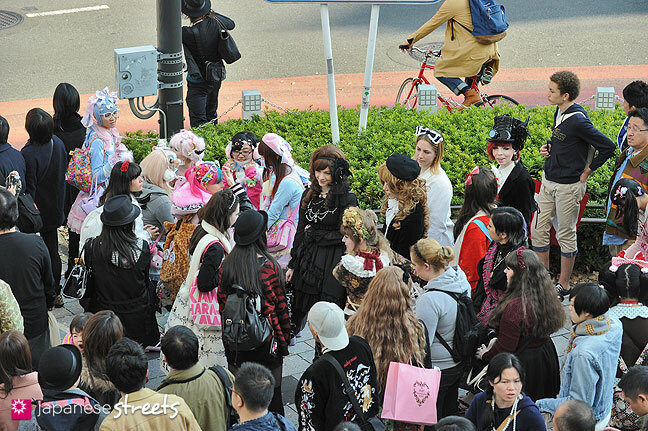 This time there were a lot more visitors from abroad than Japanese. 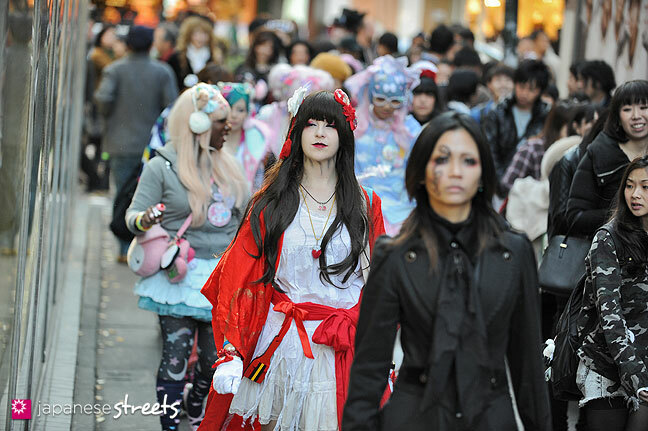 One important reason is that many Japanese students are cramming for exams at the moment. 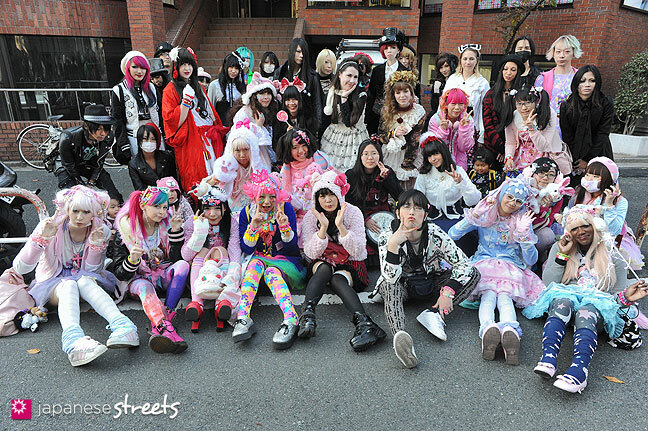 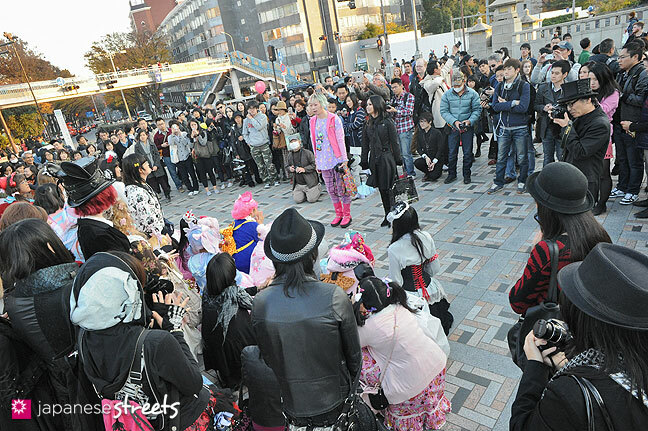 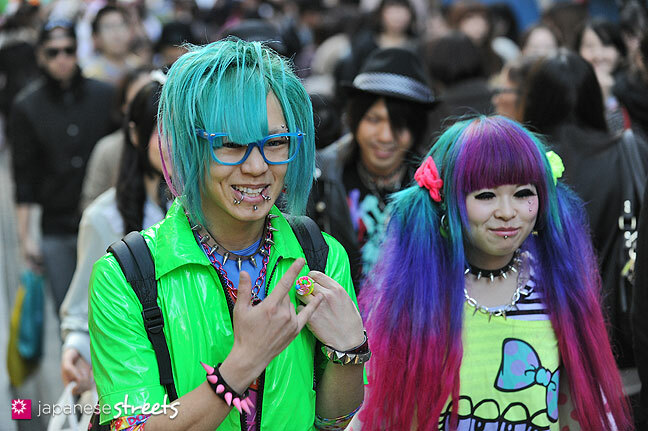 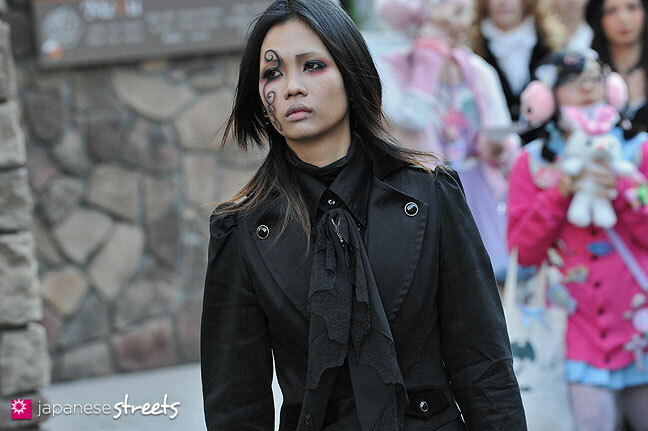 This was the 20th Harajuku Fashion Walk and organizer Junnyan had said the was planning to do something special. 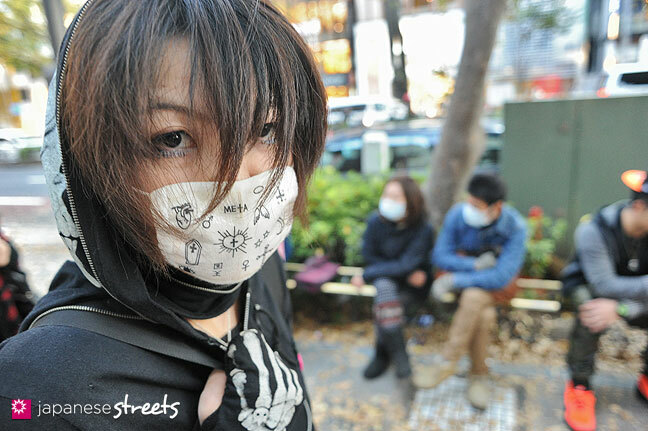 JAPANESE STREETS even donated some funds for that. 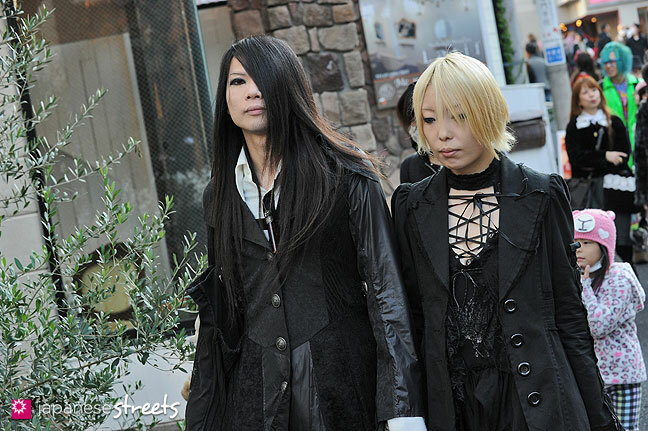 Unfortunately, he changed his mind and this walk was like all the previous ones. 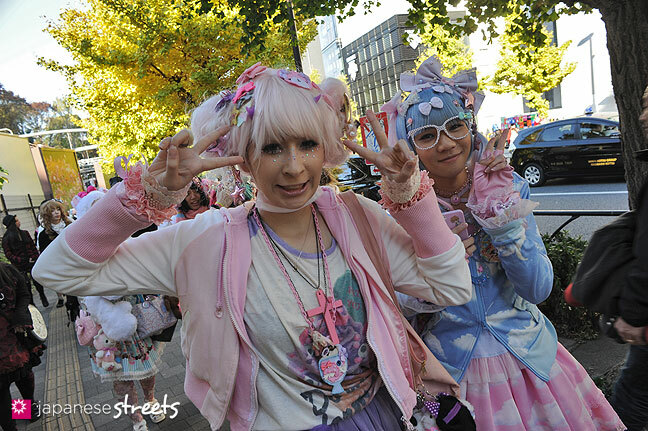 But still fun, so enjoy the photos! 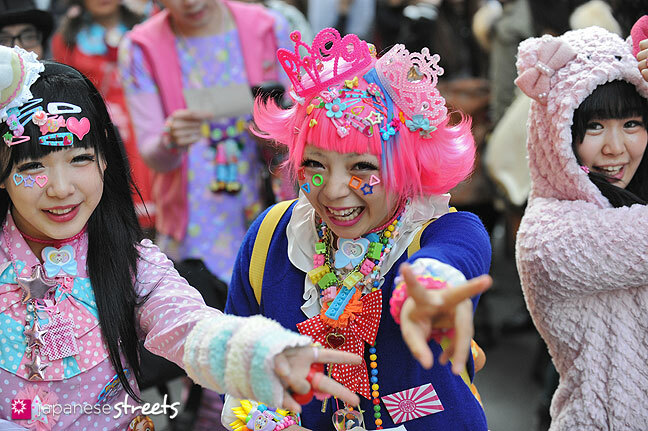 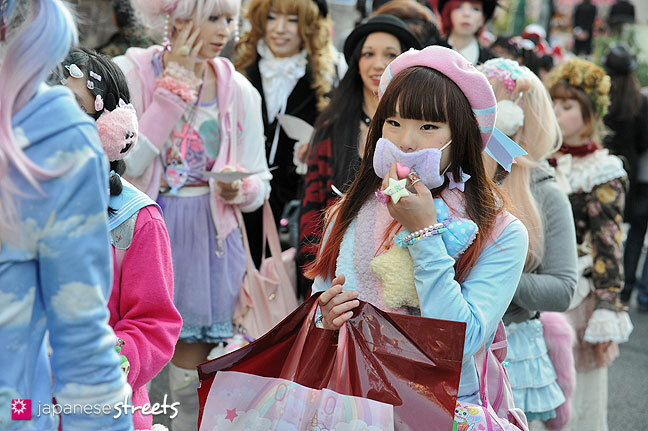 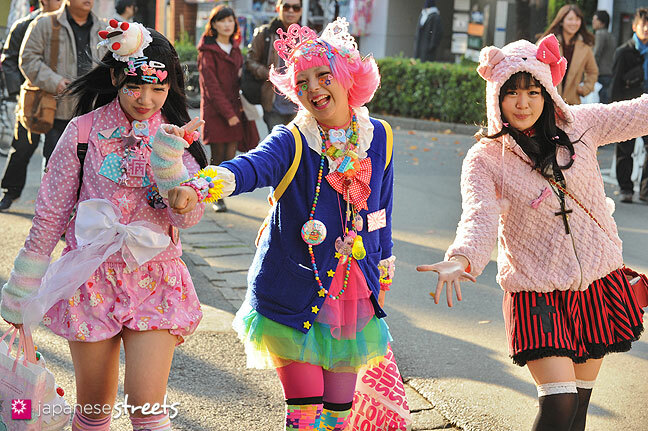 The next Harajuku Fashion Walk is on January 26. 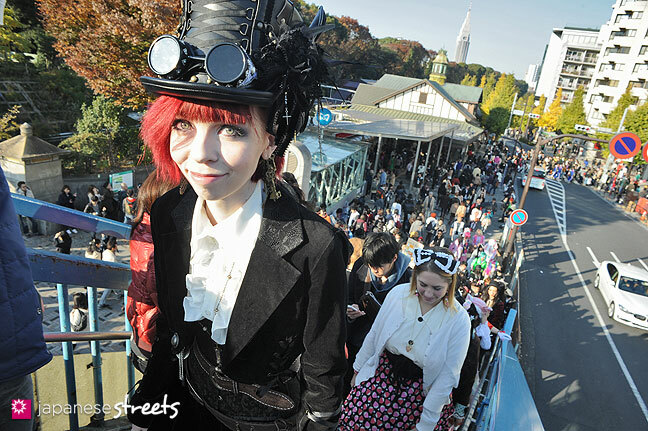 As usual, departure is 2PM from the Takeshita-dori Exit at JR Harajuku Station. 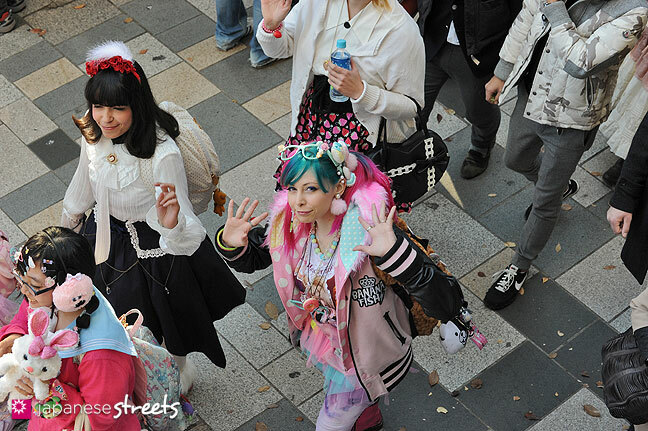 @Shizuka: Oh no! 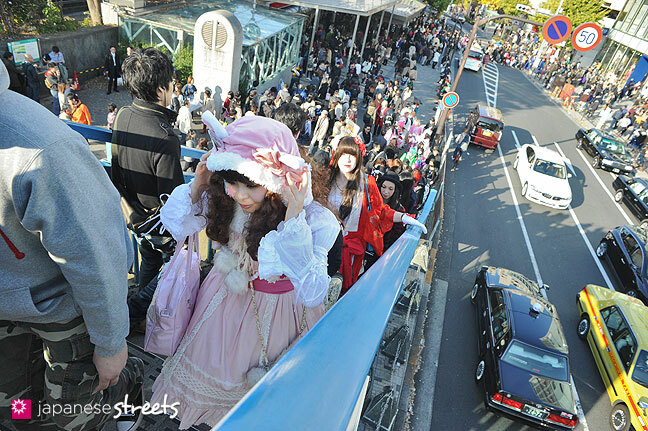 So sorry for the inconvenience. 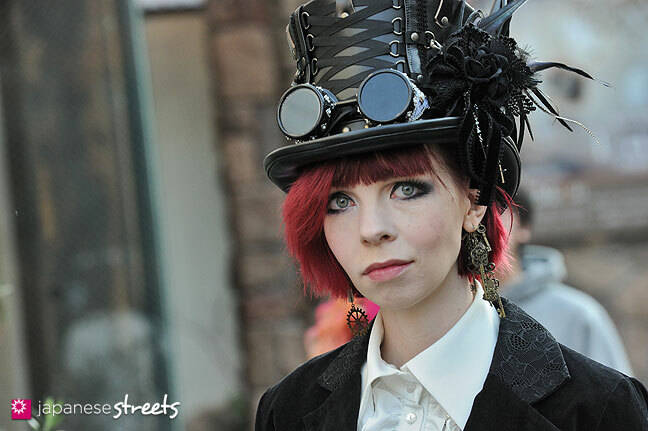 That’s the hack protection of the site… Did you use the facebook share button, or did you copy the link and paste it into your status update box? 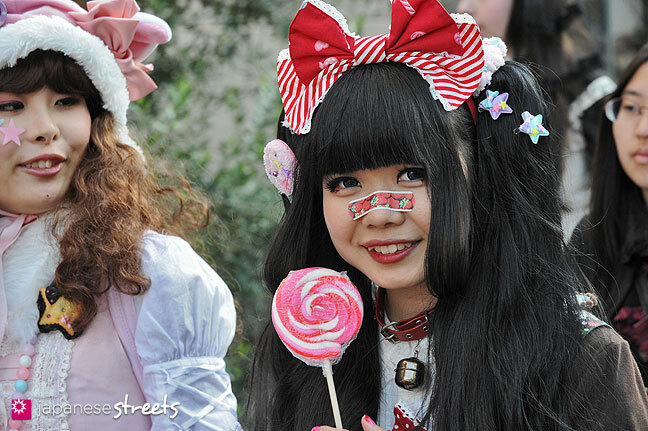 @Shizuka: The Like button on facebook? 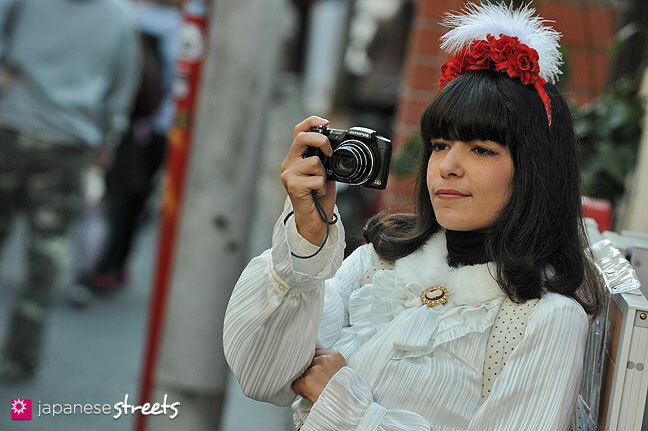 I didn’t know you could share with that… Perhaps facebook adds a lot of extra data to the link that looks suspicious to my server. 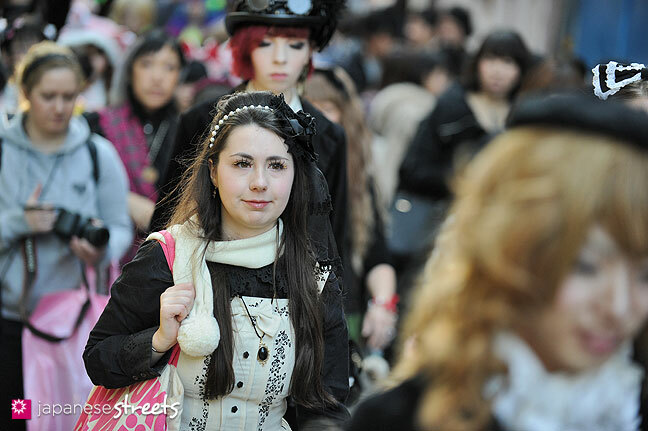 Try copying and pasting the actual link of this page into your status update box. 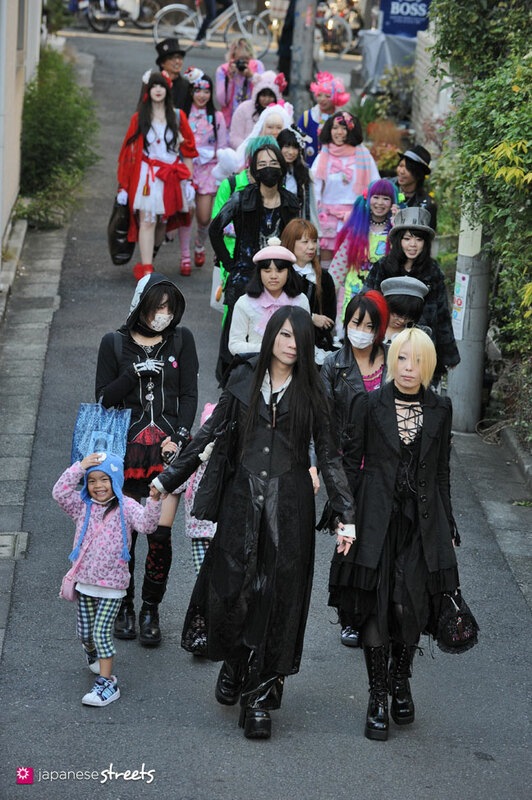 That should work. 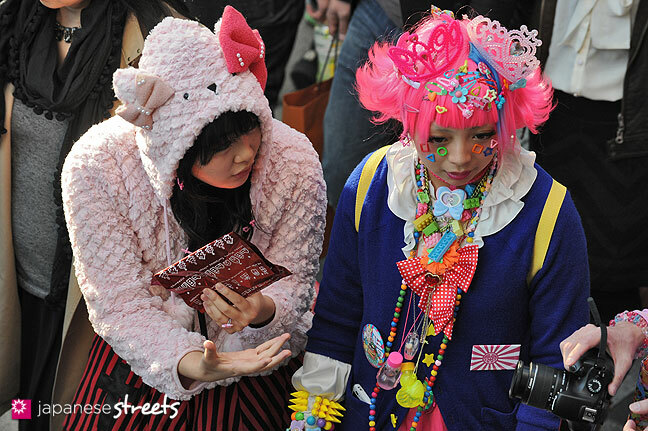 Let me know how it goes! 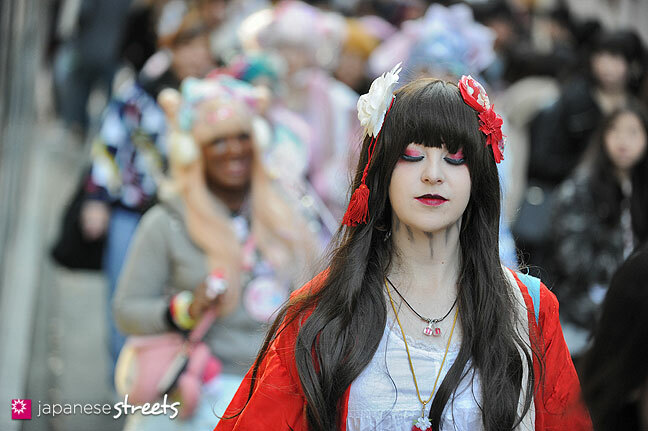 I used the “Like”-Button under the pictures. 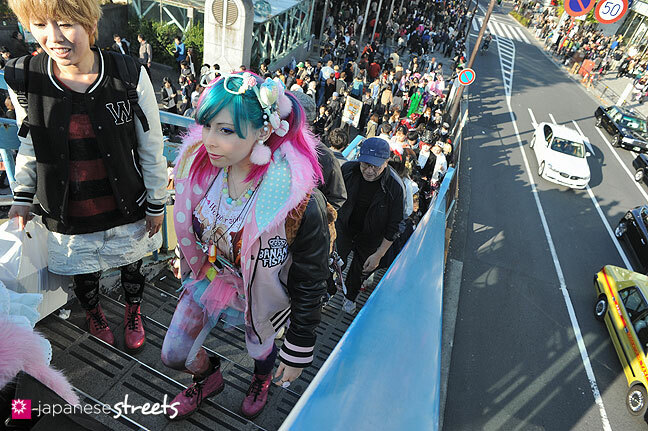 Dat ziet er weer gezellig uit (Again it looks a lot of fun) That’s the best part of HFW, not the fashion but the fun. 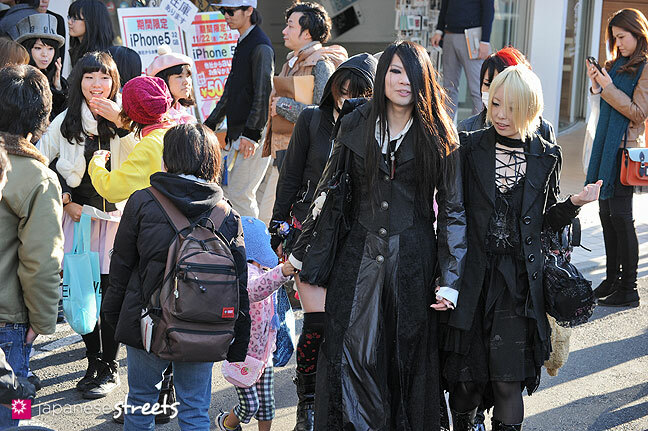 the little girl is always holding hands Kyouka, she really likes him.